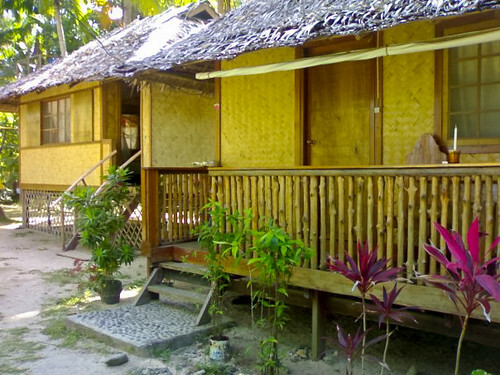 Hadefe Cottages became our home in El Nido for three nights. 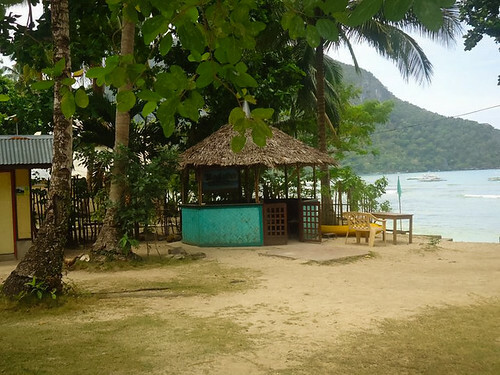 The resort is located in the far end of Calaan Beach, a 10 minutes walk from the town of El Nido, along side with other newly built resorts that offer seclusion and tranquility. 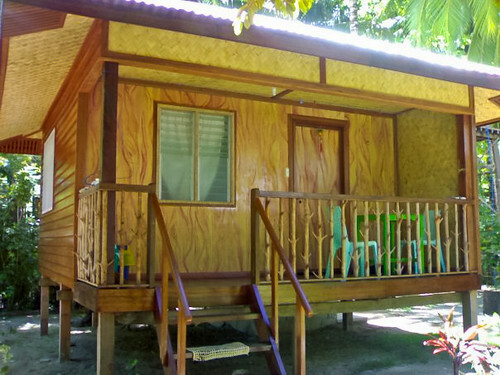 Unlike the typical hotels and resorts found in the town of El Nido, Hadefe Cottages have stand-alone bungalow huts that are well spaced out throughout the resort's property providing privacy to visitors. The seven stylish cottages are made with traditional materials giving them a less contemporary feel and rustic look. Most of the cottages have a private balcony too. And since they are off the town area, expect quietness, laid back and relaxing ambiance. We came to know Hadefe from a travel forum in which they came highly recommended. I immediately looked for their information online until I saw their website. 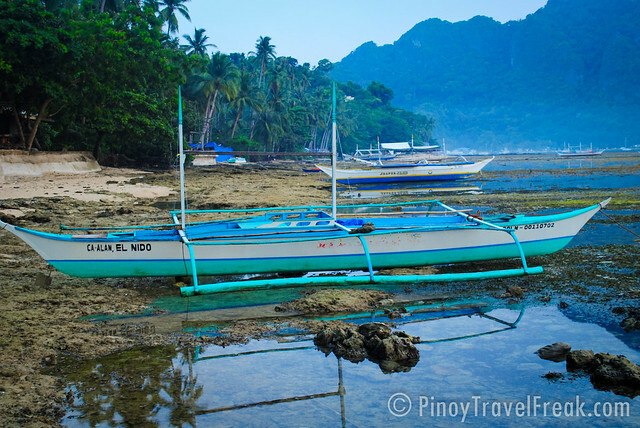 Upon seeing their package deal of Php7k per person for 4D/3N that includes the Underground River, Puerto Princesa City and El Nido, we booked with them right away. We thought it's a great deal for two persons. 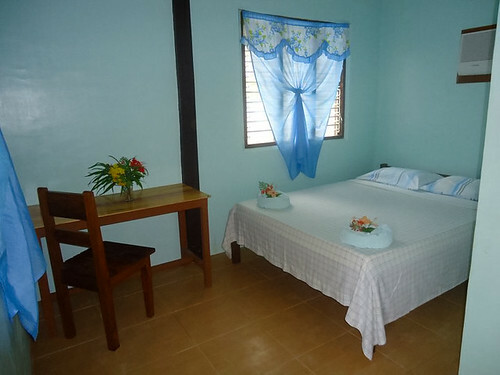 Hadefe Cottages is a family owned resort. Hanny Enor, who is one of the owners, was our contact person back then. 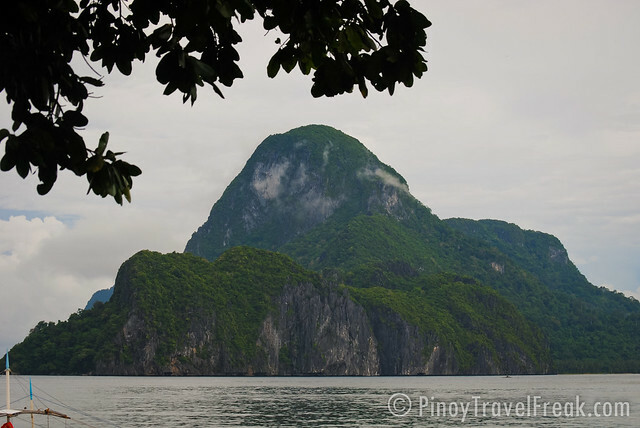 They have a travel agency located in Puerto Princesa City so they cover tours on both places. I later found out that the business name HADEFE came from the siblings' name: HA- Hanny, DE- Delina, FE- Felimon. Communicating only through text and phone calls, Hanny sounded he's a very nice person. 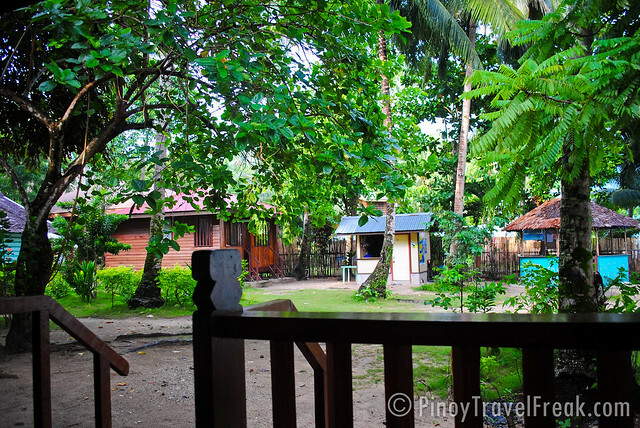 In fact, when we had to adjust our stay by extending another night in Palawan, he offered the same rate to us. Another thing that came as a surprise to us was the transportation. When we arrived in Puerto Princesa City on our first day, we never thought that the mini-van will be exclusive only for my friend and I. Renting a private van is pricey and really beyond our budget given our number. Since it's a family owned resort, most of the staff in Hadefe are also family members or relatives. 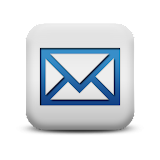 The treatment we received from them was exceptional. We were treated like friends or family members, and not as guests. We were given a cottage that is almost beach front. Well, the resort is beach side. The room is simple, nothing fancy about it. 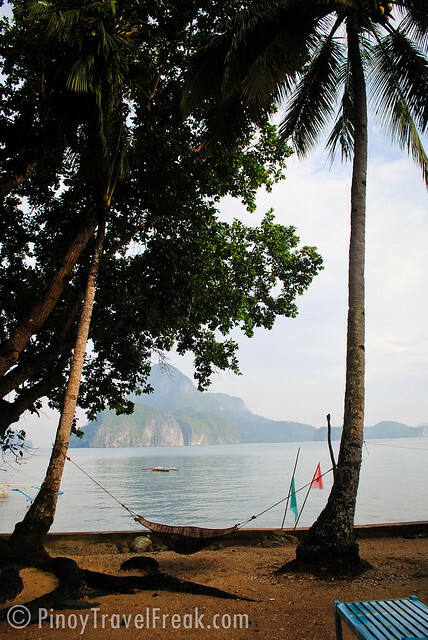 If you are only to stay to sleep and go out on an island hopping during the day, their rooms are good enough. Aside from the aircon, there was also an electric fan inside the room. There was no hot shower though. The beach in front of the resort is not ideal for swimming. The shore disappears in the morning (high tide) and the area with fine sand is only short. 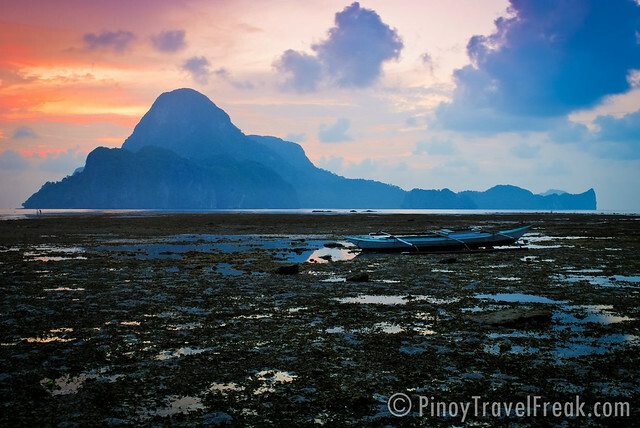 When the water recedes during low tide, it turns into a rocky beach because of the vast amount of corals. Anyway, the beach in the town is not that good either. The real surprise comes when you visit some of the islands such as Seven Commandos, Helicopter and Entalula where the beaches are superb because of their blazing white, fine sand. However, we can't deny the fact that the view here is really gorgeous. 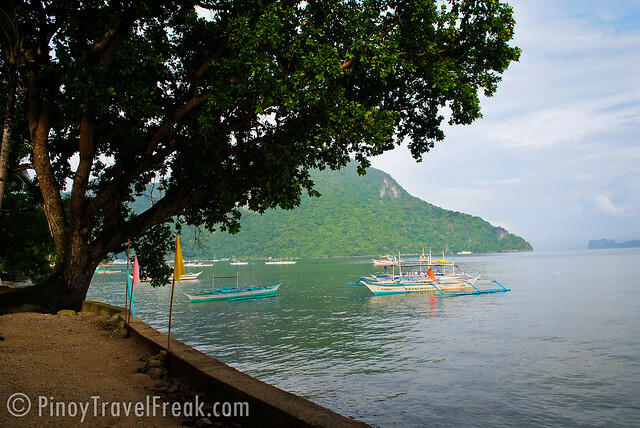 The location offers an amazing view of the Cadlao island, the largest island in El Nido, which is also the closest to town. And did I say that the sunset view here is postcard perfect? 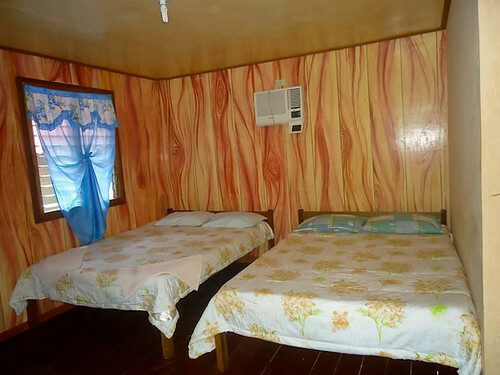 If you're planning to stay here and choose not to avail their tour packages, the cheapest cottage costs PhP700 a night. If I'm not mistaken the rate was only PhP500 during our stay last July. I think it's still a good price even for average travelers. And by the way, breakfast is already included. There is also a kitchen that is available for all the guests to use. Before staying here, we had doubts that we will like the place. But we loved it! 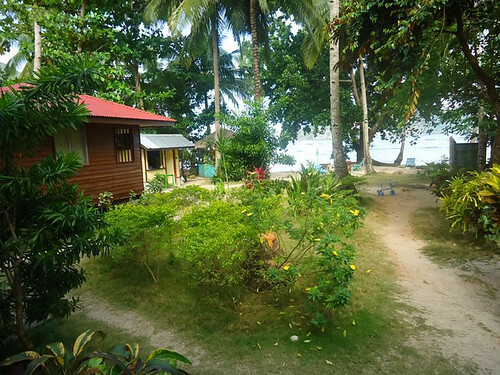 We seldom stay in a resort like this laid back and that is away from the tourist crowd but the charm of Hadefe Cottages contributed a lot to our unique and unforgettable El Nido experience. 1. Bring some insect repellant. 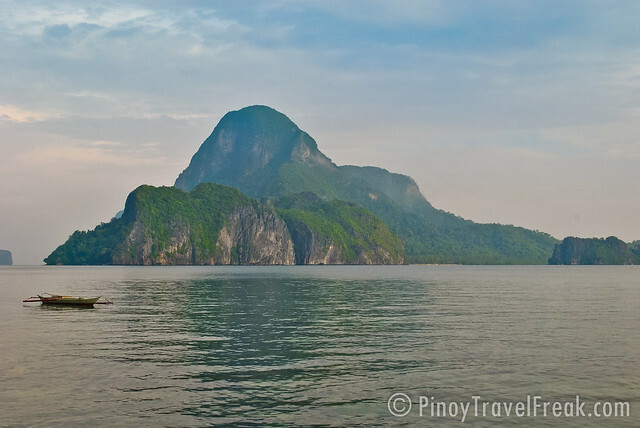 Palawan is known for its tropical forests so expect lots of mosquitoes. 3. 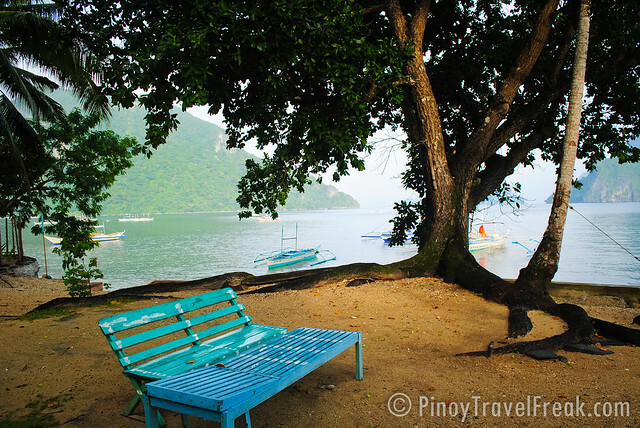 Electricity in El Nido is available only from 2PM to 6AM. Make sure to charge your mobile phones and camera within this period. This post is exceptional! Very detailed and complete. 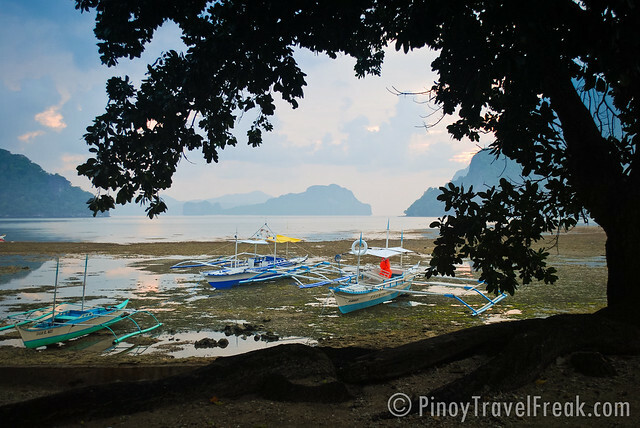 I never knew that electricity in El Nido is only from 2 p.m. to 6 a.m. Thanks for the info. 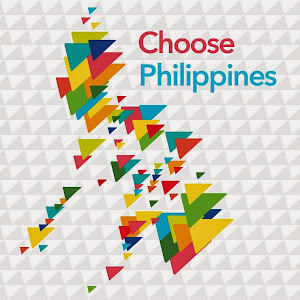 BTW, I bookmarked your page, because we were also planning to visit EL NIDO and Coron next year. And because you highly recommend this HADEFE resort then we will give it a shot.